We realize Summit isn’t exactly selling a niche product, so over the last 25 years we’ve developed a customer experience that includes a whole lot more than just great hardware at a good price. 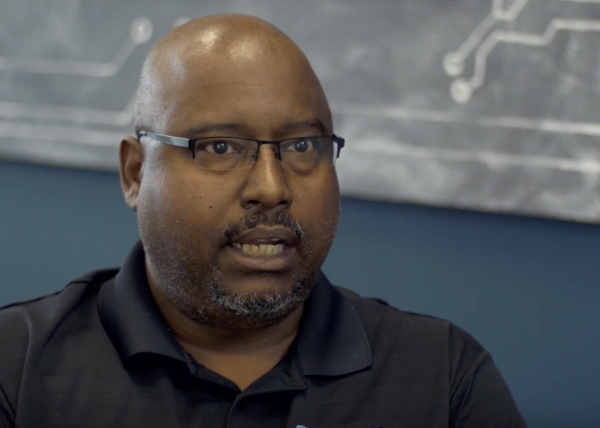 We recently sat down with Steven, a long time Summit customer, to ask him what he likes most about working with Summit. Buying from Summit means more than just getting an excellent product at a great price. It means you’re getting partnered with an IT expert to offer you advice, an industry leading warranty, and great service that will make your job easier. Contact us today to see how Summit can be a resource for your IT needs.